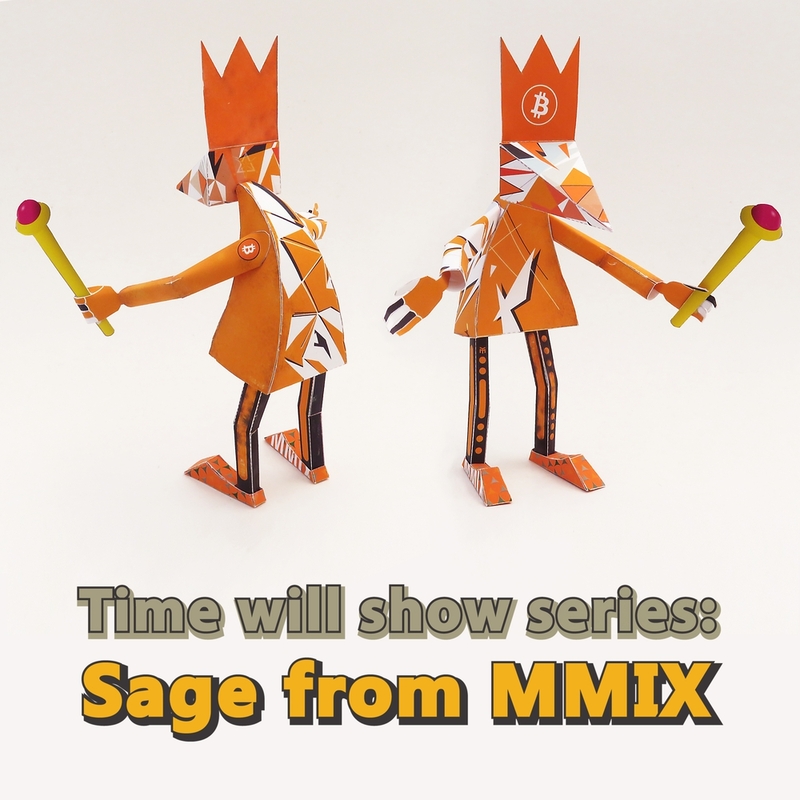 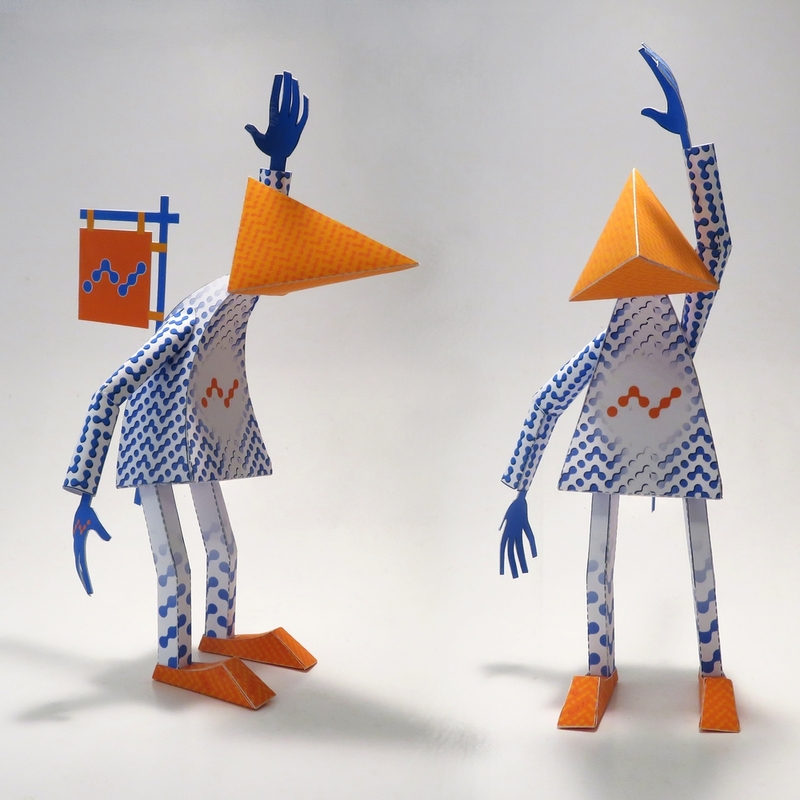 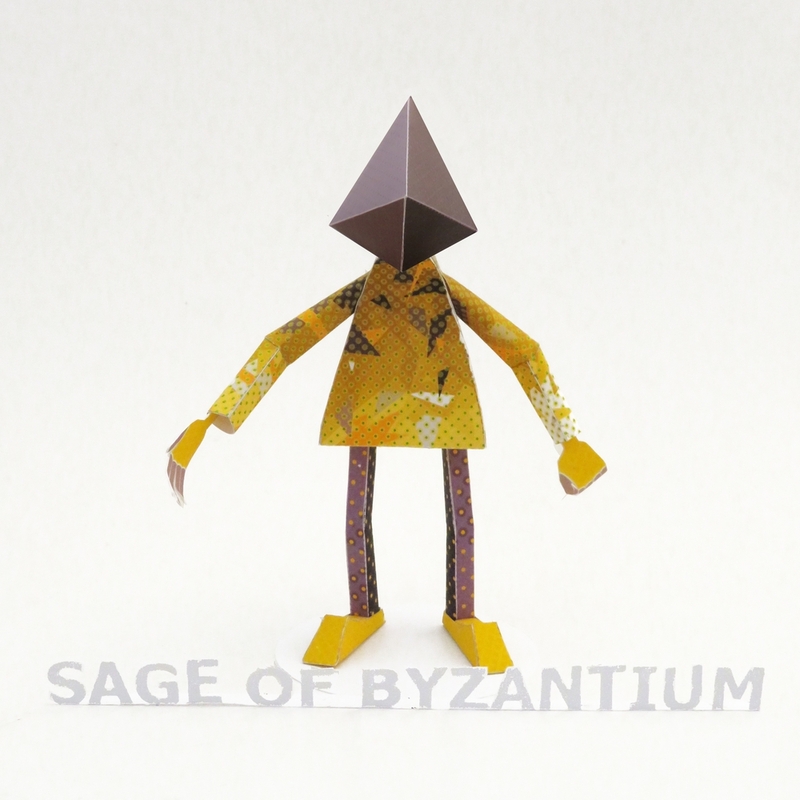 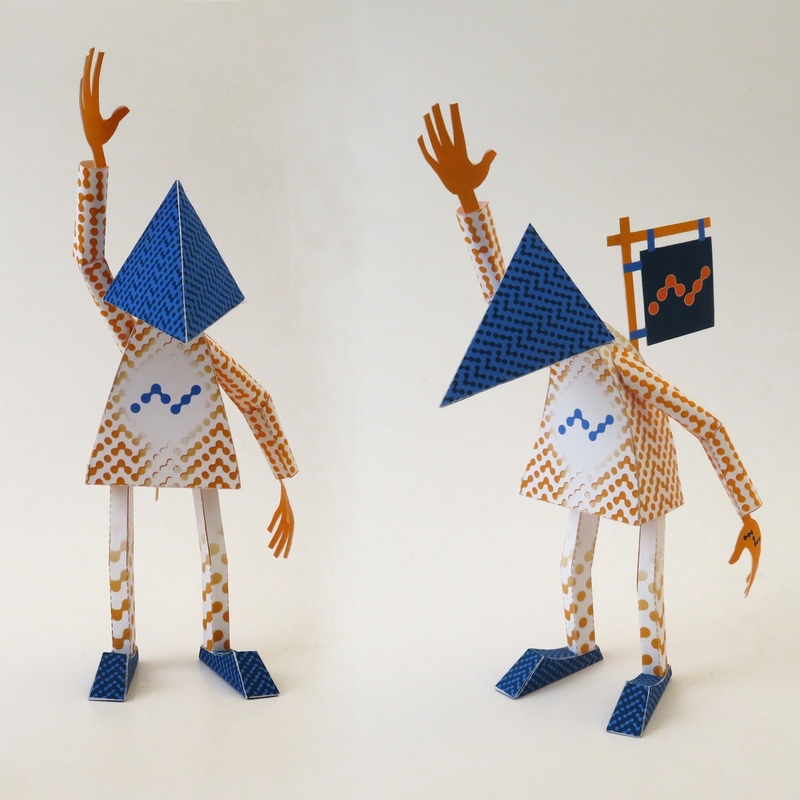 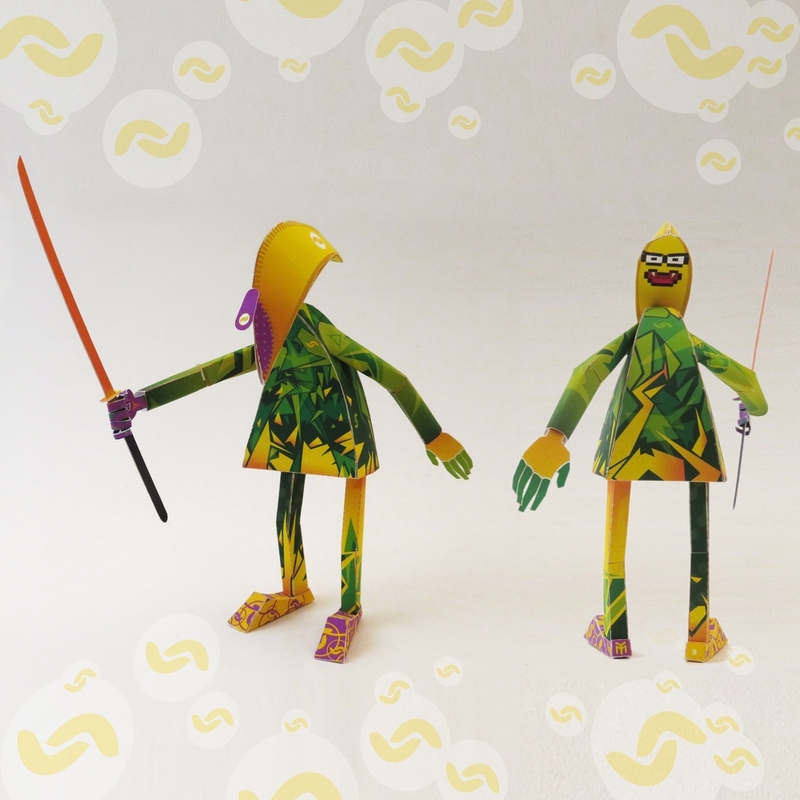 "Sage of Byzantium" is the first paper toy from the "Time will show" paper toy series, inspired by blockchain and cryptocurrencies. 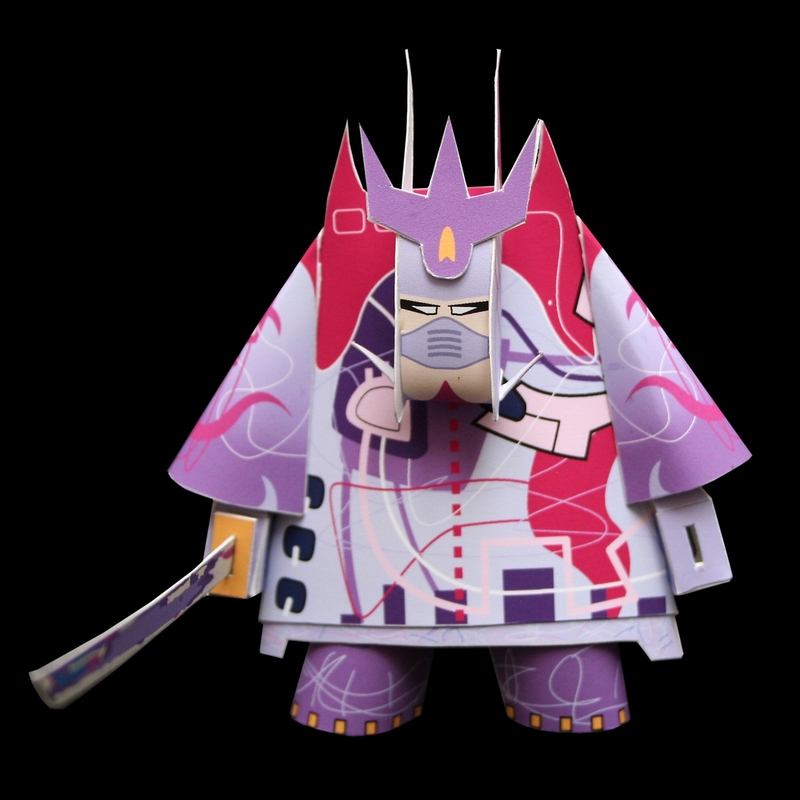 This being is gifted with great understanding abilities, has access to multiple levels of existence, which makes it technically immortal. 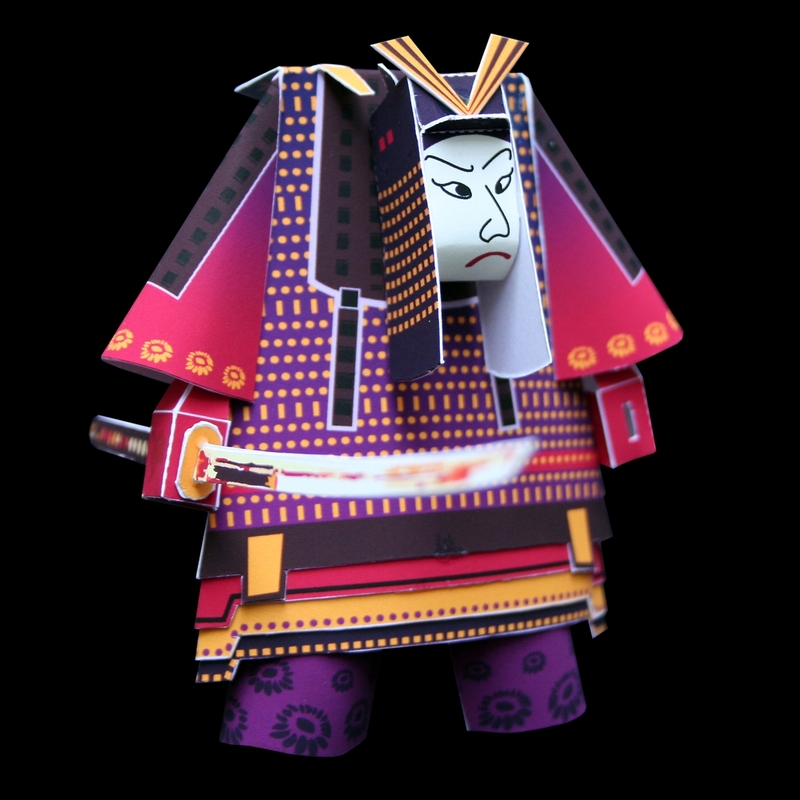 It's said that his speed of thought is equivalent to the speed of light, which is symbolized by the shape of his head. 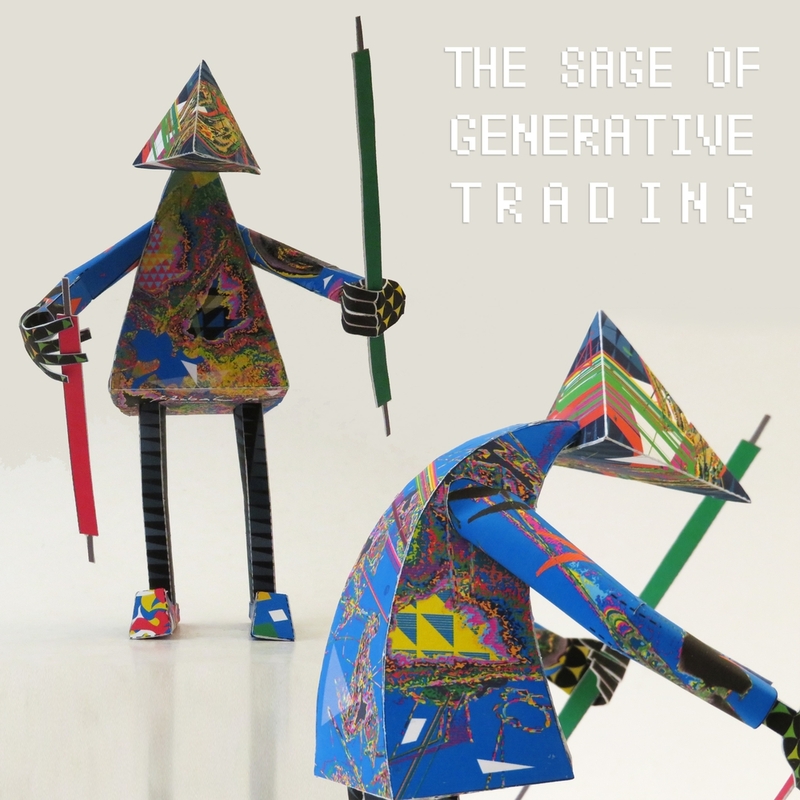 Sage of Byzantium is one of the guardians of Ethereum. 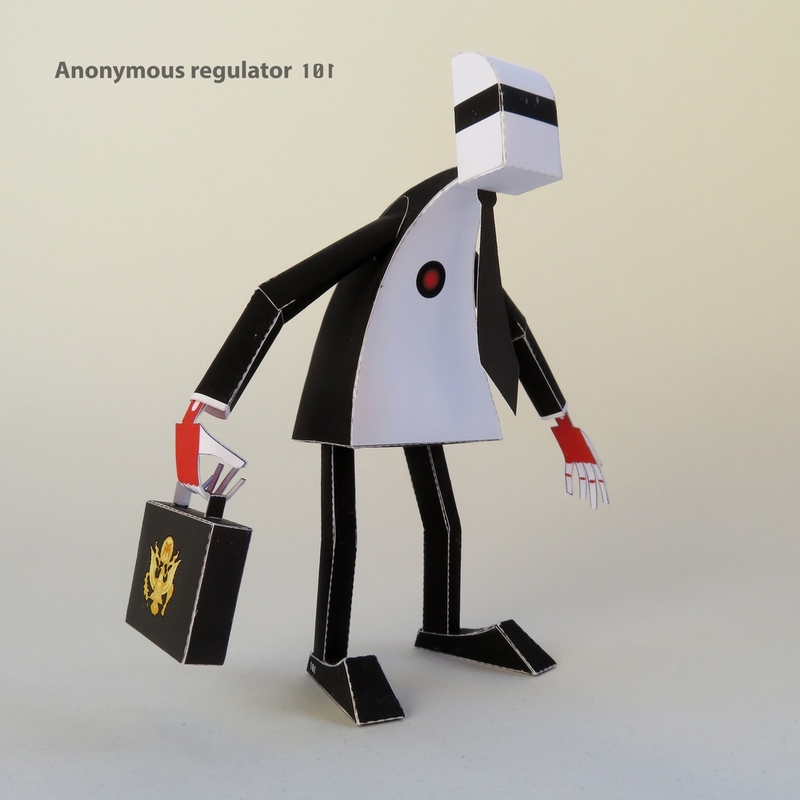 When you purchase it, you'll get the proof of ownership on the blockchain, with exclusive access to pdf file containing it's visual code, which, in order to materialize, has to be printed, cut out and constructed. 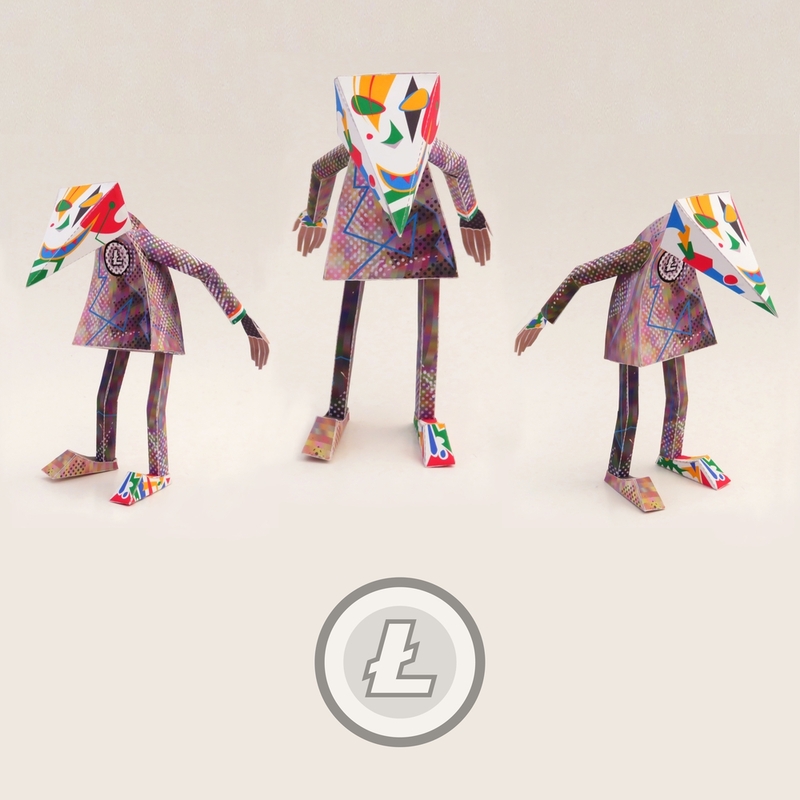 Check out www.markozubak.com for FREE papertoys and to better understand my artistic activity!